Powder coating thickness (as standard) is 90 microns! Gloss, Semi-Gloss (Satin), or Matt finishes available for the same price. 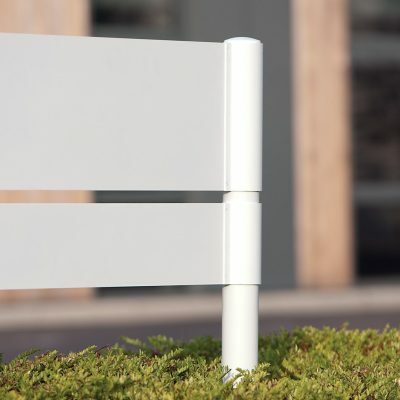 Adding paint to any aluminium signage system gives a step-up in style and appearance - simply give us your RAL, BS or Pantone reference and we'll do the rest. 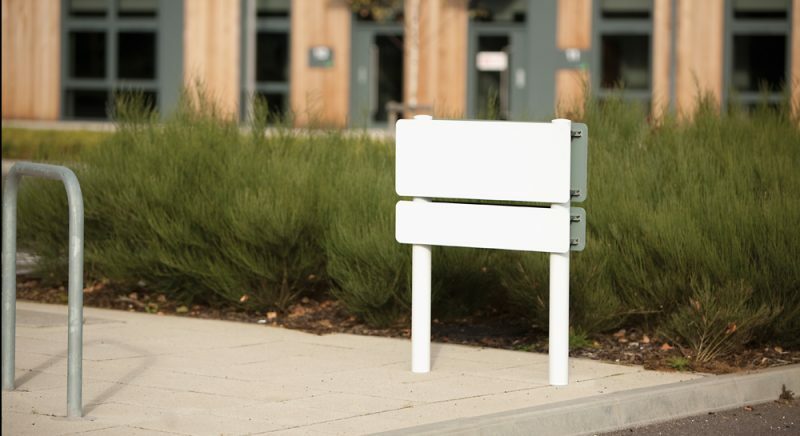 Depending on the colour and size of the order, paint is applied either through wet or powder coating; taking between three and seven days for the application and drying (according to the number of coats and drying time required). 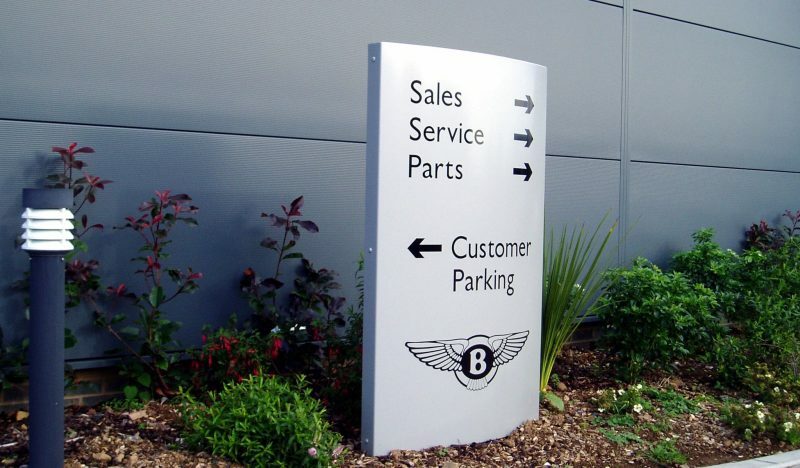 Gloss, matt, satin or metallic finishes are available across the range - please remember to specify your preference when placing your order or requesting your quote. 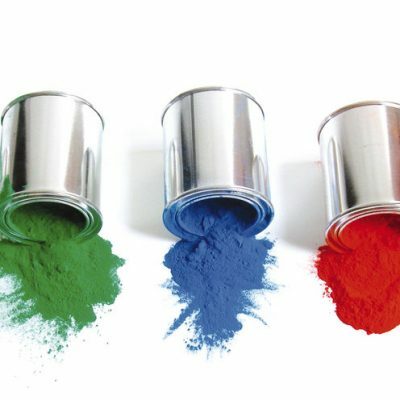 Powder Coating is a type of coating that is applied as a free-flowing dry powder to a substrate - usually aluminium. Once the powder has been applied it is cured under extreme (200°C) heat to form a "skin" and gives a harder and more durable surface than a traditional paint. 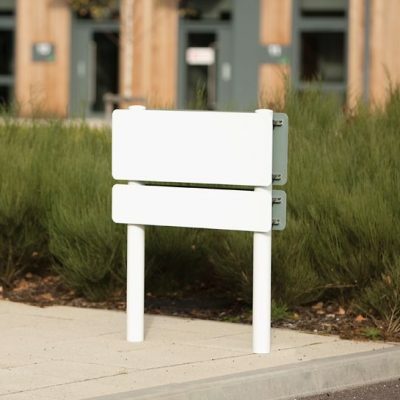 Ashby uses architectural polyester based powder as standard, and coats to a thickness of 70µ - 40 more than the required minimum. 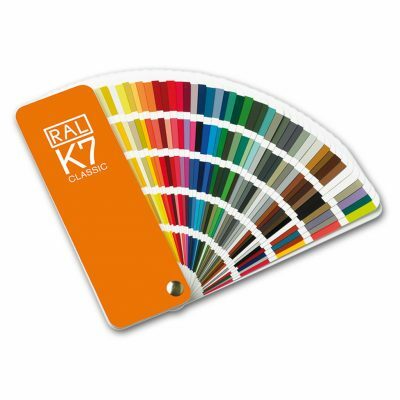 Ashby's powder coating is resistant to abrasive chemicals and sunlight and is stocked in 108 RAL colours, in addition to Pantone and BS Powders. 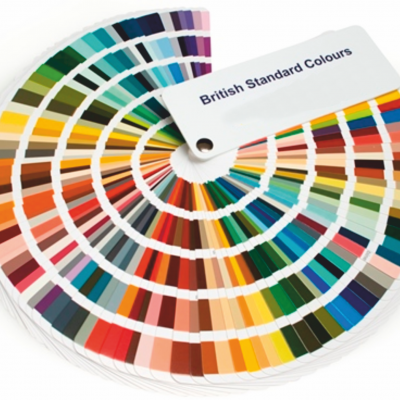 Wet coating is a process used where non-standard or non-stock colours are required. 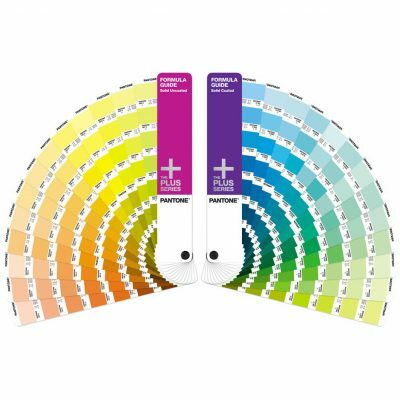 Unlike powder coating, solvent based paints can be mixed to give a specific colour based upon a Pantone reference or specific colour samples. Wet coating is a longer process requiring a base coat and primer, in addition to the top coat; as well as a longer drying time. The colours shown here should only be used as a reference as colours displayed on a monitor will be different from their true colour. This technical data chart is intended as a reference guide only. The colours shown here should only be used as a reference as colours displayed on a monitor will be different from their true colour. This technical data chart is intended as a reference guide only.